Tour Package 3 Days 2 Nights (3D2N) Nusa Penida Tours is the right choice for those who want more holiday and overnight in Nusa Penida. 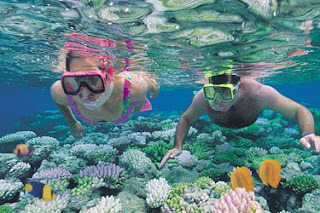 The advantages of this package is Nusa Penida tourist attraction you can 2 days fullday and half day for snorkeling. So you are 3 days in Nusa Penida.